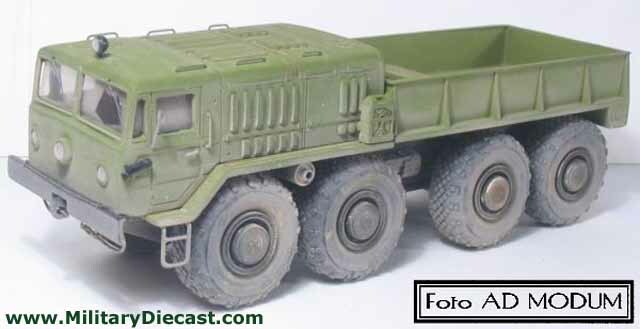 AD-MODUM released several new exciting models in 1:43 scale resin. 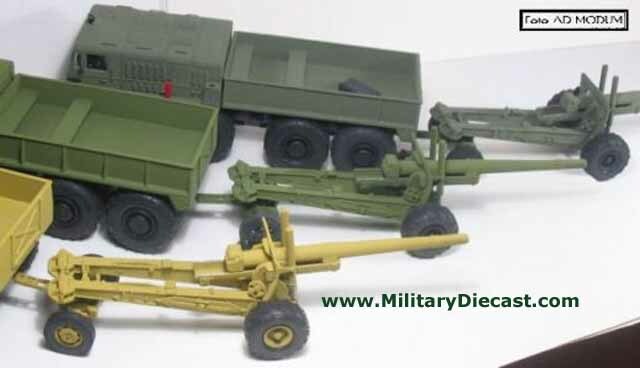 Please e-mail webmaster@MilitaryDiecast.com if you are interested. 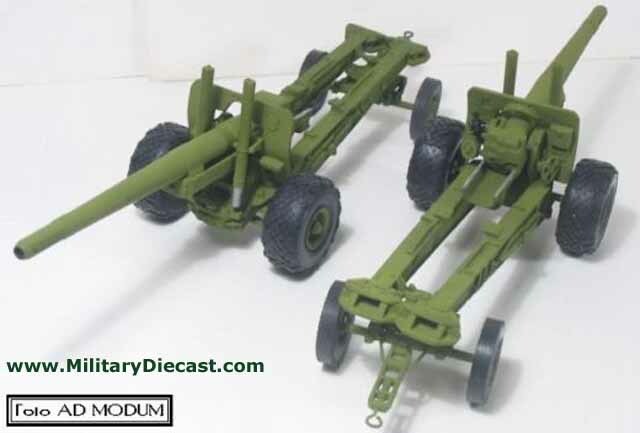 The centerpiece of these series is the famous Soviet 152-mm gun-howitzer ML-20. 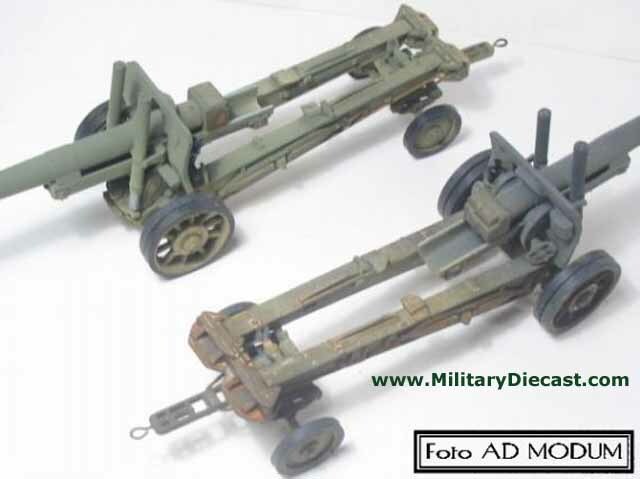 Originally it was a 1937 deep modification of earlier Russian guns. 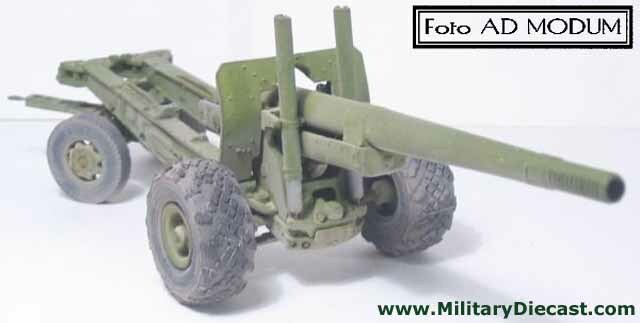 The design has proven so successful that the gun with minor modifications was in service with the Warsaw Pact countries for may years after the end of the Second World War. The gun is still in service in some developing countries. A large number of these guns (several hundred) were captured by Germans during the summer-fall offensive of 1941 and were pushed into service. 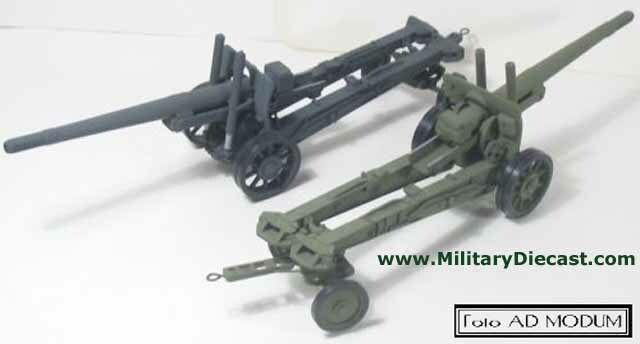 All models are limited handmade series (10 models of each kind).